It’s snappy and fuel-efficient, but the 2019 Toyota Yaris’s friendly price tag also helps you manage a strict budget. What’s new for the 2019 Toyota Yaris? Last year’s Toyota Yaris iA has been renamed – it’s just the Yaris now. And, regrettably for some, there’s no more Yaris hatchback. This new model is only available as a sedan. This year’s trim models have been renamed; they’re the L, LE, and XLE. Why choose this subcompact sedan? Choose the 2019 Toyota Yaris because you want to enjoy that new-car smell and warranty coverage on a tight budget. This punchy little car starts at just $15,450, putting it within easy reach of just about everybody. And, if you’ve got a long commute, you’ll be happy with the Yaris’s ability to deliver up to 40 mpg on the highway. Which 2019 Toyota Yaris should I buy? The answer to this question all depends on you. 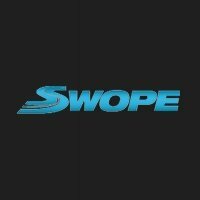 Would you like to save the most money possible or spend a little extra for some upscale features? Take a look at some of the highlights of each model and decide whether they’re worth spending more. The entry-level Yaris L gives you all the basics, so you might find that you prefer to stick to its very reasonable price tag. Those basics even include safety high-tech safety features, like forward collision warning and low-speed automatic emergency braking, to help you avoid trouble. Comforts – think air conditioning and a height-adjustable seat – will get you through your daily commute. This Yaris also includes the smartphone integration basics you need for hands-free operations. The mid-grade LE offers some conveniences that you might not want to live without. Anyone who’s become accustomed to keyless ignition and entry, for example, will want this trim. Cold weather driving is also easier in this model, thanks to the foglights and heated outside mirrors. The XLE is all about little luxuries. 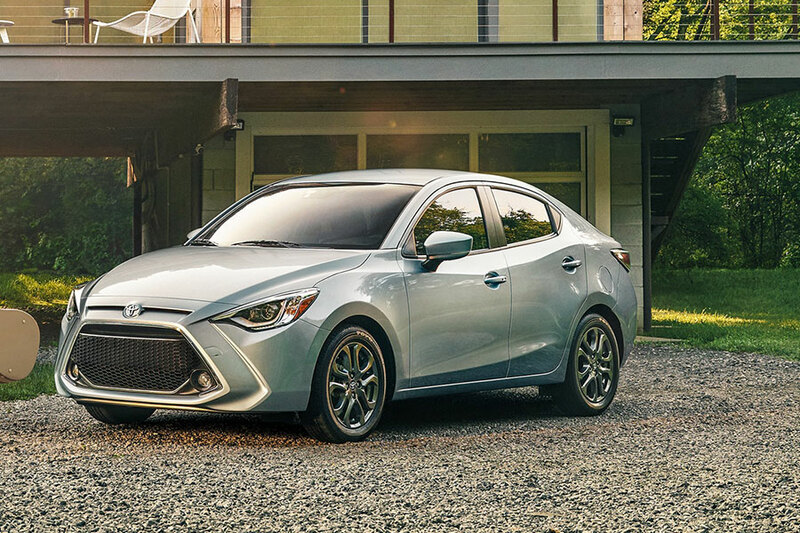 This Yaris is still in the realm of affordable, but extras like simulated leather upholstery and a leather-wrapped steering wheel put a stylish spin on your drive. You can also alternate between two drive settings – Normal and Sport – so you can choose between more speed and greater fuel efficiency. What’s the 2019 Toyota Yaris mpg? Besides being a new car within the scope of most people’s budgets, the Yaris also helps you maintain a healthy fuel budget. The six-speed automatic transmission gives you the best EPA ratings: 32 city/40 highway mpg. If you prefer to switch your own gears with the six-speed manual, doing so won’t set your fuel budget back too much. These Yaris sedans earn 30/39 mpg.